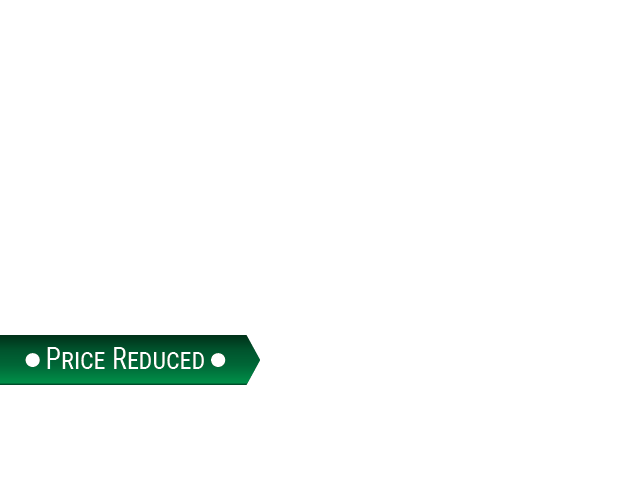 Check Out These Certified used Kia Cars For Sale at Ewald! Are you looking around for a certified used car for sale? How about a used Kia? Well stop on here and take a look at our used Kias for sale We have great used car pricing here, and you will find a car you love! Cars like the Kia Forte LX. This sleek model comes with interior features such as Chrome accents, 5 person seating capacity, Remote entry with illuminated entry, and air filtration for nice, clean air. On the exterior this car displays a black grille with chrome trim surrounding it, light tinted glass, and fully galvanized steel panels. Under the hood lies a 1.8L I4 DOHC D-CVVT Engine, combined with a 6-Speed Automatic transmission that includes and active eco system and sportmatic. gas-pressurized shock absorbers will give you a smooth ride on any rough road, and electric power assist steering will make driving a breeze. Included safety features such as electronic stability control, ABS and driveline traction control, and rear child safety locks will ensure the safety of you and your friends and family. Want something for a more active lifestyle? 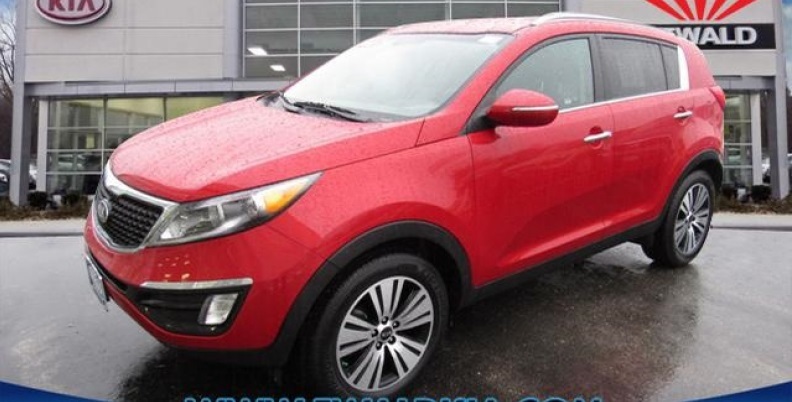 Then take a look at the 2015 Kia Sportage EX. 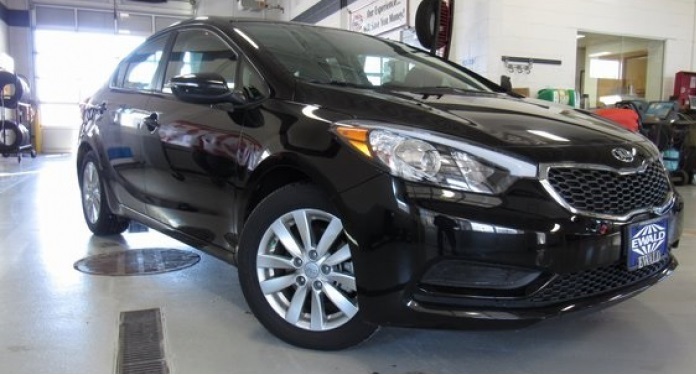 This certified used car features a 2.4L GDI DOHC 16V I4 engine that includes dual CVVT, and is combined with a 6-speed Automatic transmission that also includes electronically-controlled overdrive with sportmatic shifting. On the outside this sporty used Kia comes with black wheel well trim, Chrome side window trim and black front windshield trim. Body-colored heated side mirrors mean you'll never have to worry about scraping off snow or ice again, and deep tinted glass will shield your eyes from the bright sun. The interior of this certified used car comes with heated front bucket seats, dual zone front automatic air conditioning, remote keyless entry with integrated key transmitter, and interior chrome and metal look trim. So if you're looking for a certified used car for sale, look to Ewald Kia and its inventory of certified used cars for sale. Their used car pricing is sure to find you the deal you want, located here at 36883 E Wisconsin Ave Oconomowoc, WI 53066!